Henry "Hank" Whitman, new head of the Dept. 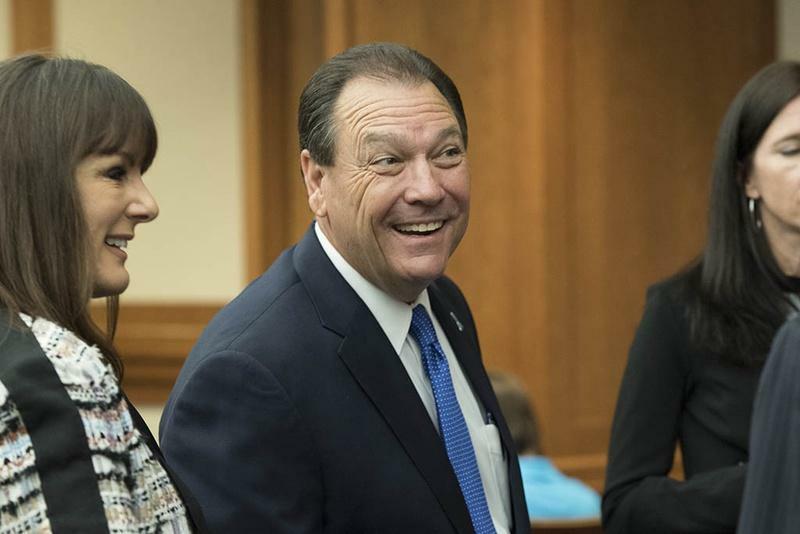 of Family and Protective Services, greets visitors to the House Committee on Human Services July 12, 2016 prior to his testimony on his vision for reform at the agency. 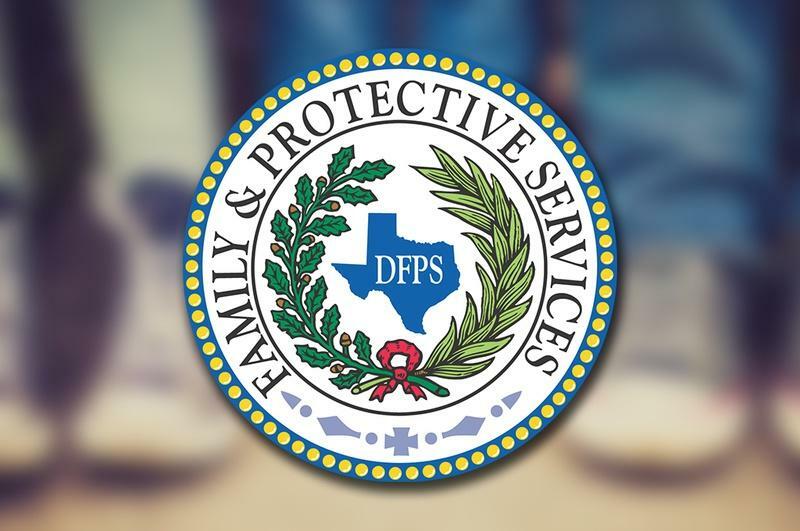 Agency Commissioner Hank Whitman said in an email statement that the funding and new hires "will improve our capability to protect Texas children." "I'm very grateful for the continued strong support of CPS from Governor Abbott and the Legislature," Whitman said. But agency officials will have a slew of reporting requirements. 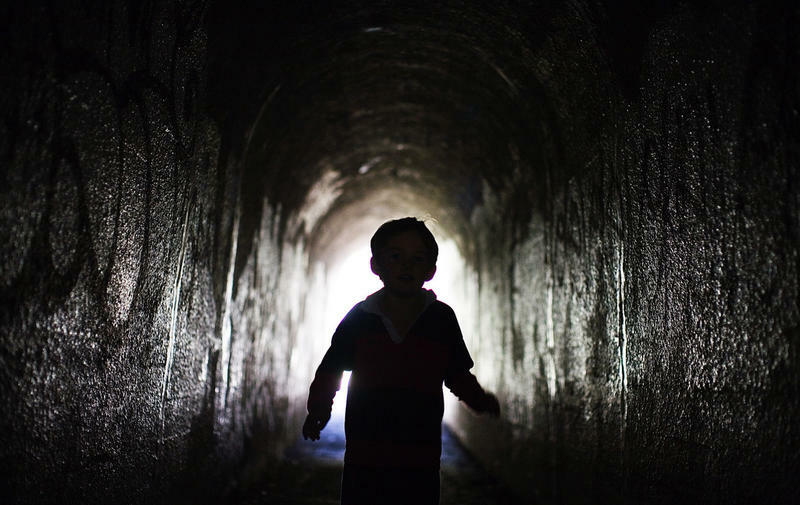 Among them: weekly reports on the number of at-risk children who have not been seen by Child Protective Service investigators within one day or more. 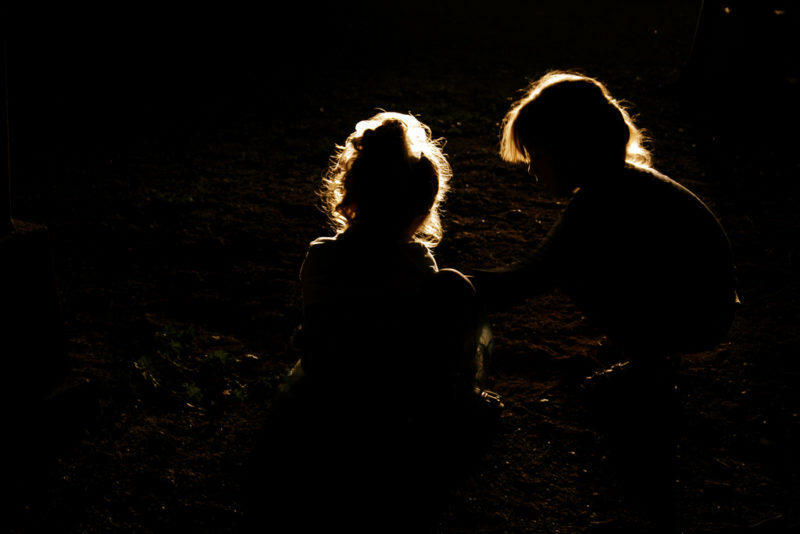 By May 1, the agency will have to see 90 percent of kids 6 years old and younger, considered "priority one" children, within 24 hours. And by Aug. 1, investigators have to be seeing 95 percent of them. The agency will also have to produce reports twice a month on the number of people hired, the number of cases staffers are working on, the progress of investigations that have been open for more than two months, turnover rates, salary rates for existing and new hires, and the number of people in training. All supervisors statewide will have to complete training by June 1. The agency will also be required to start doing staff exit surveys beginning Jan. 1. 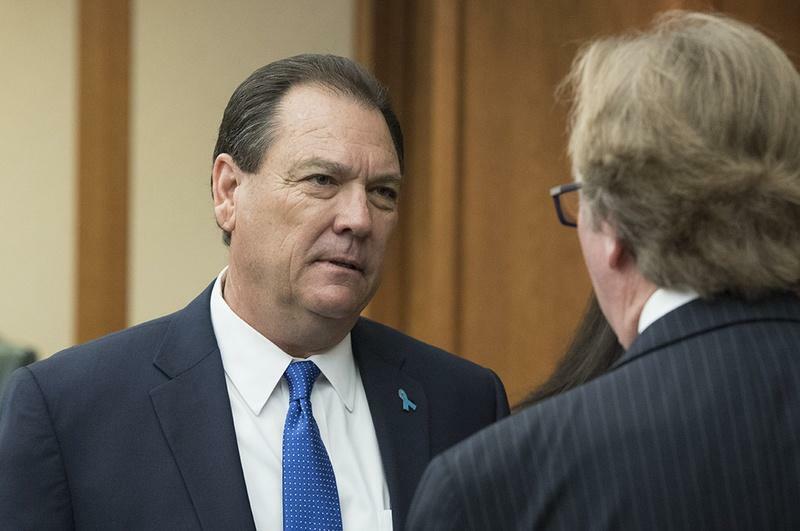 Sen. Jane Nelson, R-Flower Mound, chair of the Senate Finance Committee, said Friday that caseworker retention is the primary focus as "we cannot resolve the problems at this agency" without addressing it. "Our caseworkers are performing tough jobs and face heart-breaking situations on a daily basis," Nelson said in a news release. "They deserve these raises, which are needed to reduce an alarming turnover rate that is putting children at risk." The multimillion-dollar funding is a dramatic shift from where lawmakers were just weeks ago. At an Oct. 26 hearing, Senate Finance Committee members initially balked at Whitman's $53.3 million request. They also blasted the agency for hours over delays in seeing thousands of endangered children and not keeping up with rapid turnover. Committee members expressed concerns over potentially "throwing money at the problem" without measurable goals and results. But lawmakers may have softened in recent weeks because of mounting tension over the problems the agency is facing and the state's ongoing battle with the federal courts over CPS. Earlier last month, federal court-appointed special masters released a report recommending an overhaul of CPS work culture including decreased caseloads and more training and mentorship to help new hires. But on Nov. 22, Attorney General Ken Paxton pointed out that there was no guarantee the recommendations would work for Texas.